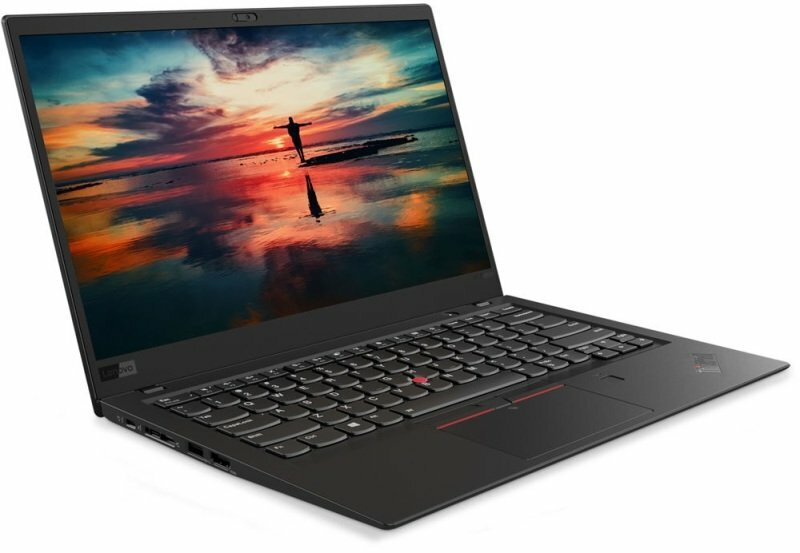 The new design of the X1 Carbon will surely dazzle. The dark black, soft-touch cover include colour-coded hinges. And the 14" display options are bigger and more stunning than ever.